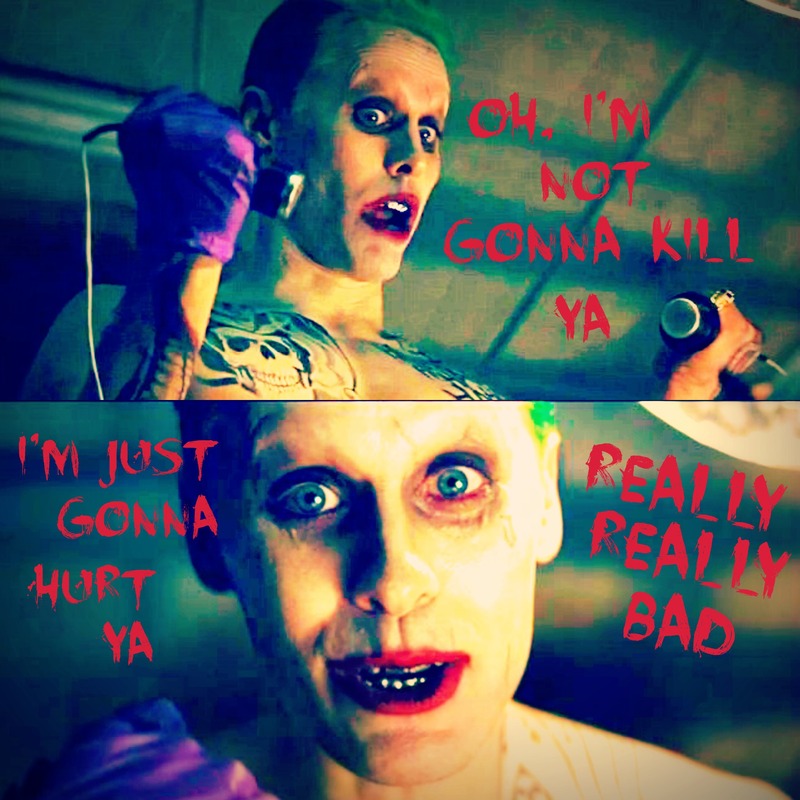 Joker Bearbeiten. . HD Wallpaper and background images in the Suicide Squad club tagged: photo jared leto joker the joker suicide squad fan edit quote. This Suicide Squad fan art might contain zeichen, plakat, text, tafel, schilder, poster, porträt, kopfbild, nahaufnahme, portrait, headshot, and kopfschuss.